With the 2016 LCS Summer finishing Week 4, we're back with a new edition of This Week in eSports! 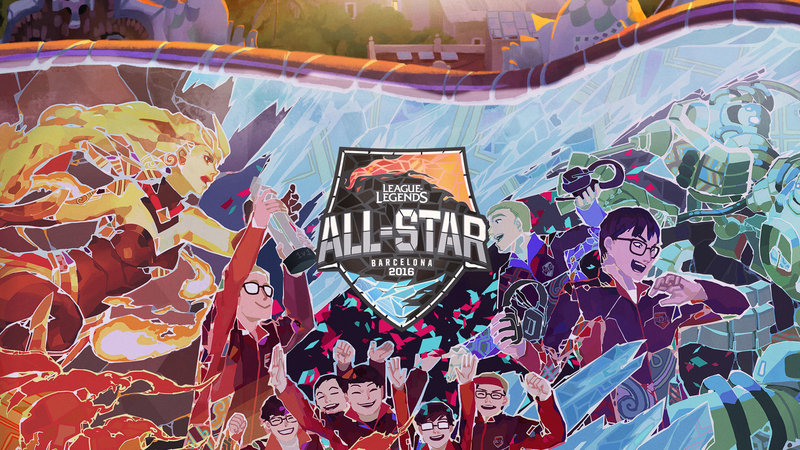 Continue reading for details on current LCS Spring Split standings, regional standings, various team & player news, roster updates, as well as news on the 2016 All-Star Event in Barcelona! 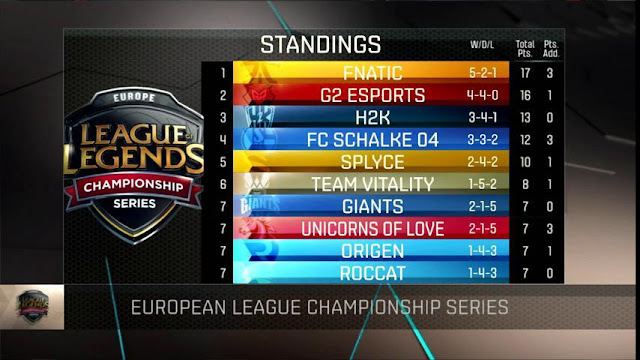 The 2016 LCS Summer Season is well underway as we finish Week 4! 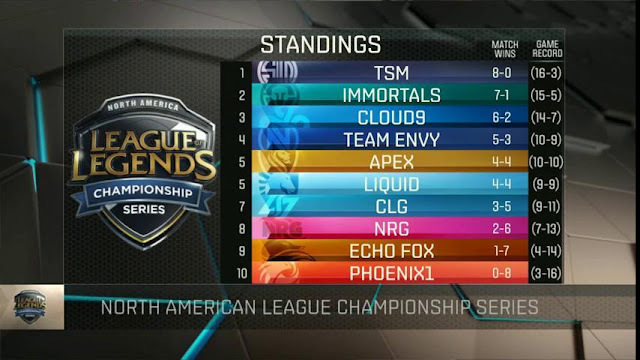 Friendly reminder that both EU & NA are running on different schedules than previous splits. The brackets and standings below are up to date as of Sunday, June 26th and, as always, VODs can be found here. 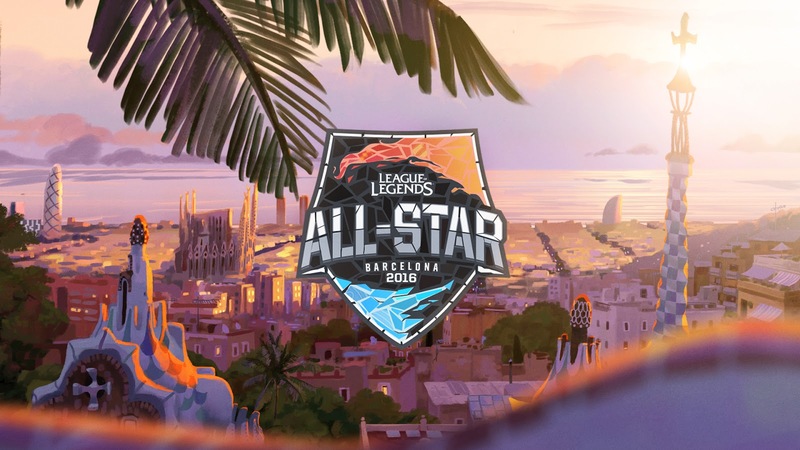 The 2016 All-Star Event heads to Barcelona, Spain from December 8-11. More info on tickets and voting for your favorite All-Stars to come! Coach David "Cop" Roberson leaves Echo Fox. Yin "LoveLing" Le rejoins OMG as jungler. Lee "Zefa" Jae-min joins Kongdoo Monster as coach.